St. Stephen’s CWL will meet Wednesday, March 4th at 7:00 pm in the parish hall. 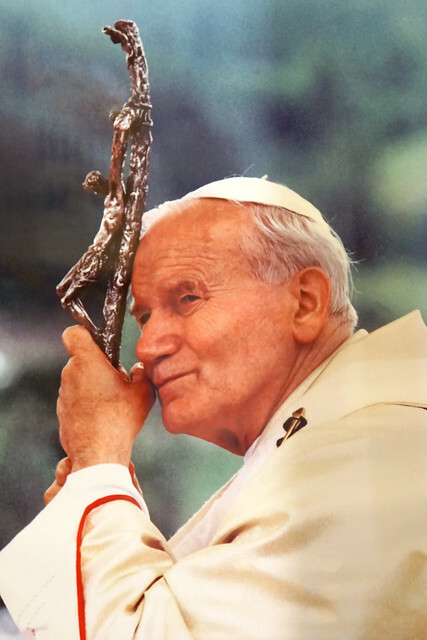 We will have a short business meeting followed by Pope Saint John Paul II ‘s “Way of the Cross”- his interpretation of the Stations is a great devotional meditation program especially during our Lenten season. As always, all ladies of the parish are invited. Any donations to Mary’s Place and the Canadian Mental Health Association (men’s toiletries and clothing items) would be appreciated.